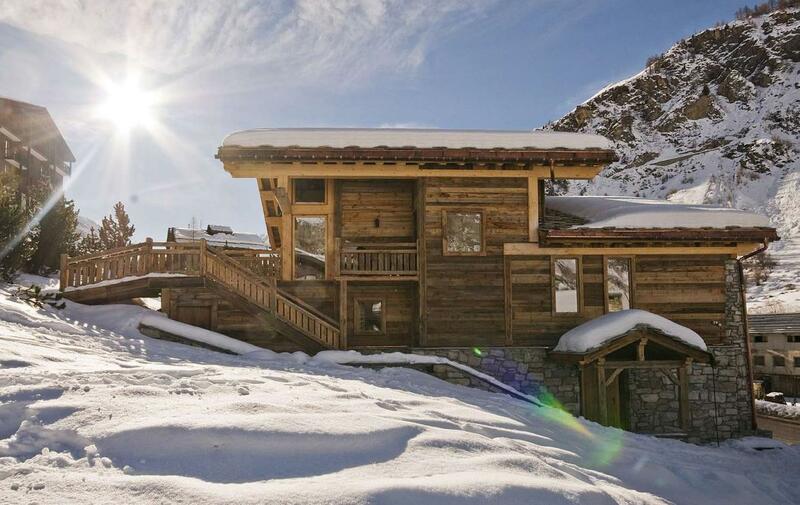 This is a magnificent chalet in the heart of Val D’Isere. 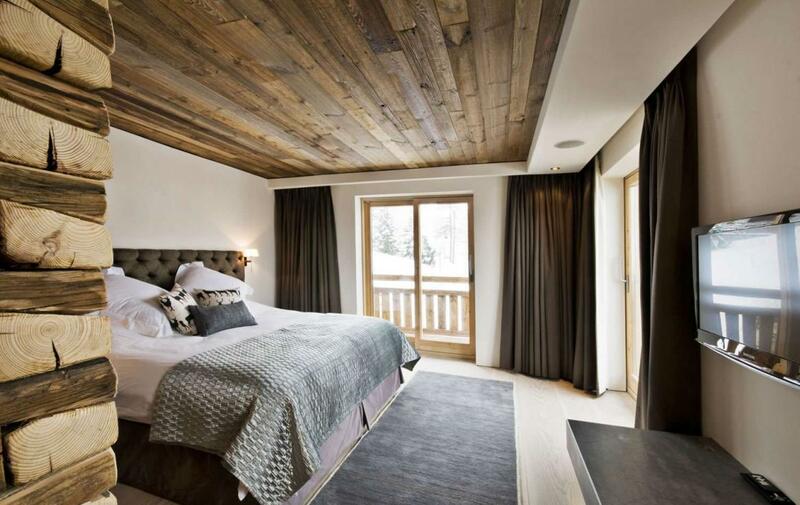 The newly renovated chalet is now one of the most sought after properties to stay in in the resort and, coupled with great service, guarantees you the perfect skiing holiday. 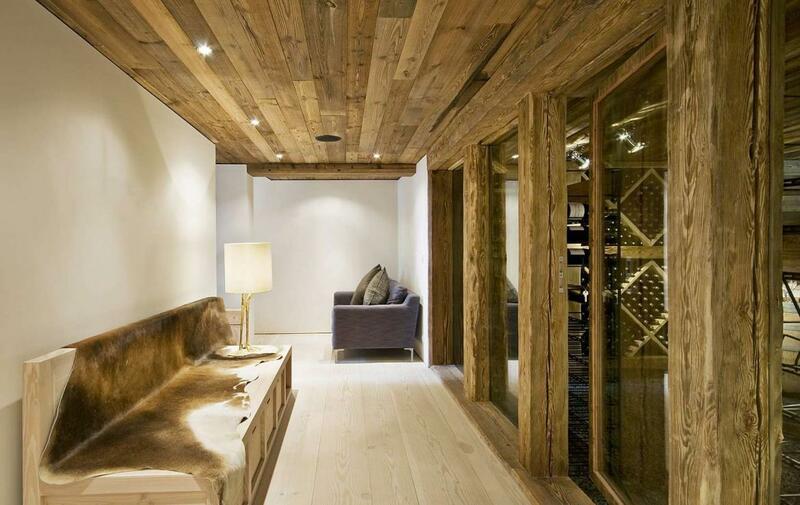 Designed by Style Architects of Stockholm, this contemporary chalet oozes elegance yet comfort. 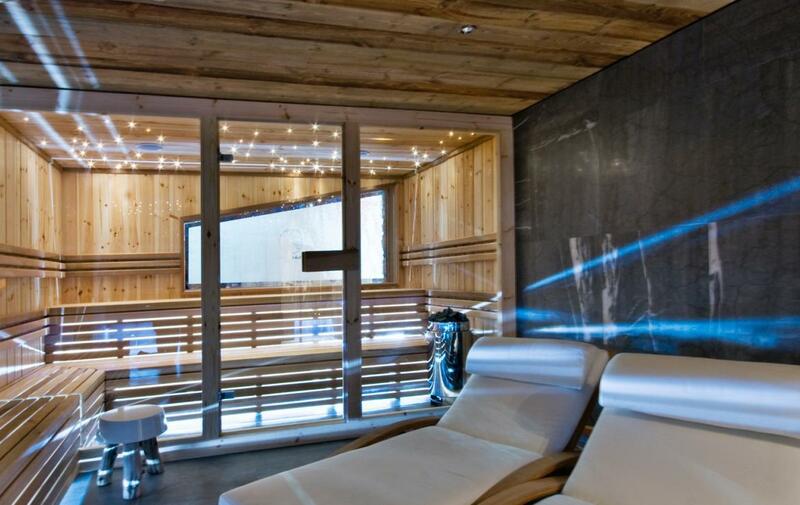 The building has been created with you in mind, from the heated boot room to the outdoor Jacuzzi on the deck. 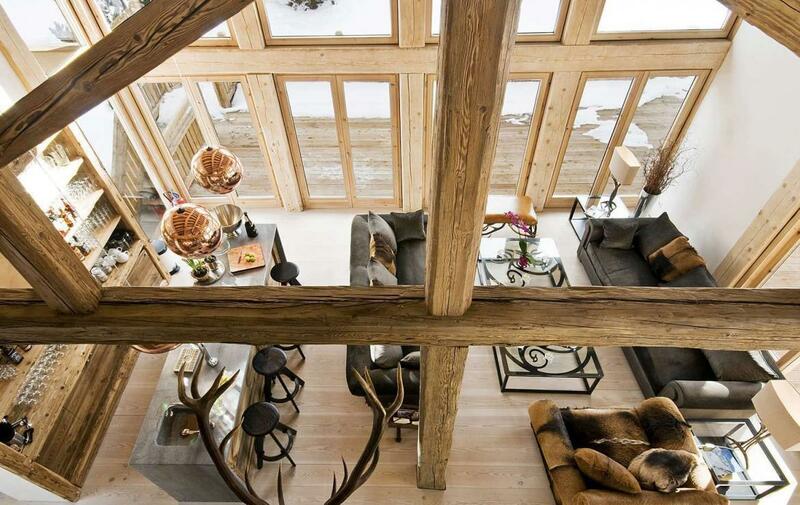 The upstairs living area is the most spectacular aspect to the building. 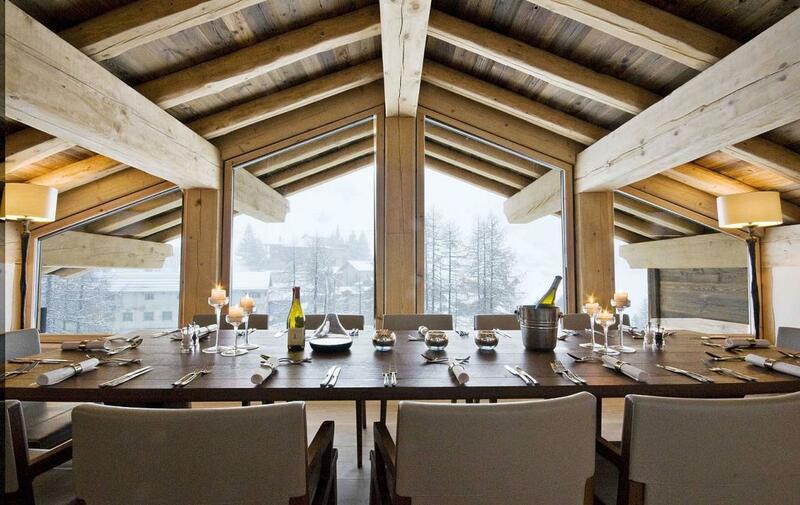 The glass-walls provide a universal sense of space, allowing for panoramic piste views during the day, before becoming a beacon of light in the mountains at dusk. 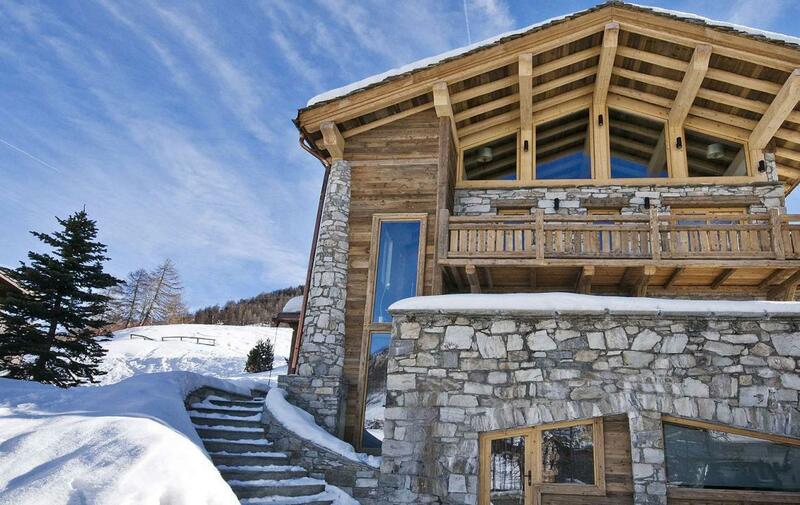 The chalet has a unique and enviable position in Val d’Isere being just 50 metres from the lifts. 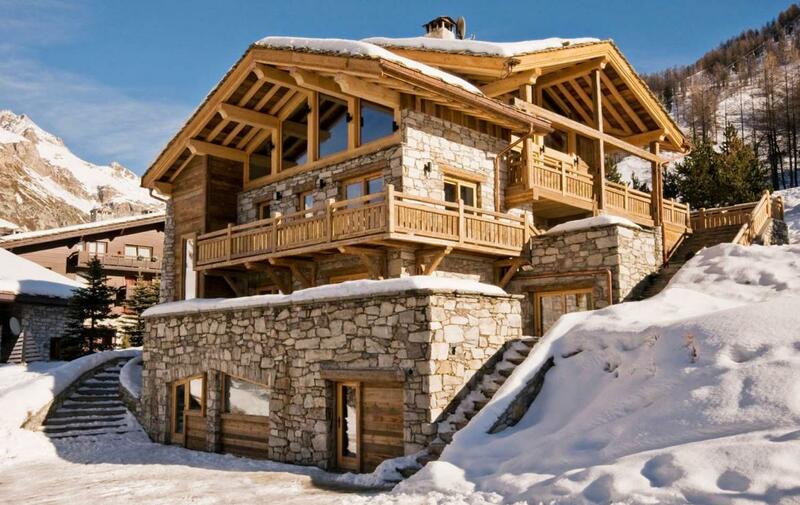 Lifts that will take you to 3000 metres altitude in minutes and link you into all that the Espace Killy has to offer. 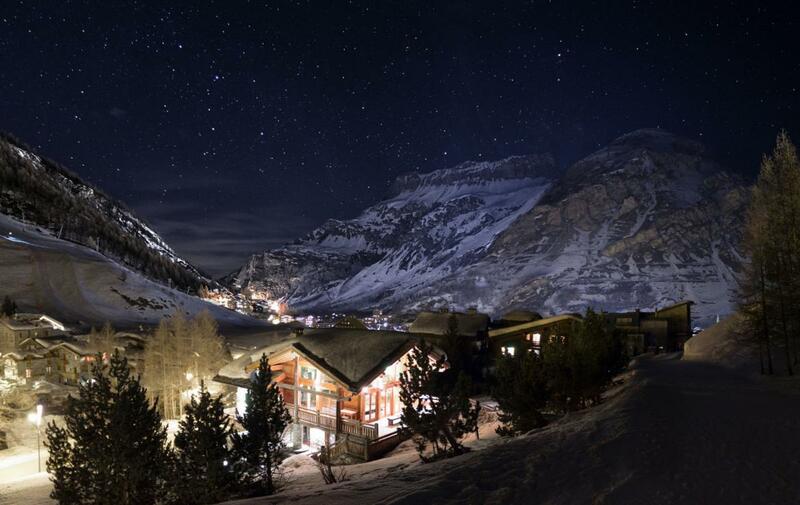 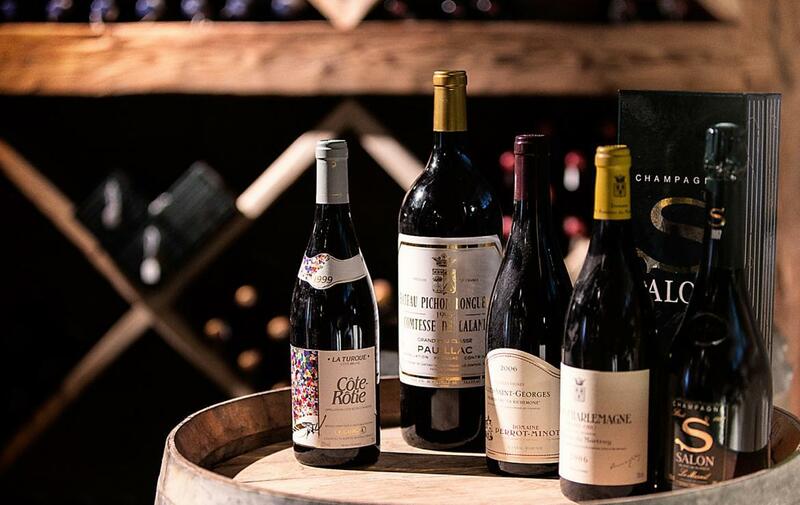 The chalet is close to the busy main street of Val d’Isere with the shops, restaurants and bars, but far enough away from the hustle and bustle. 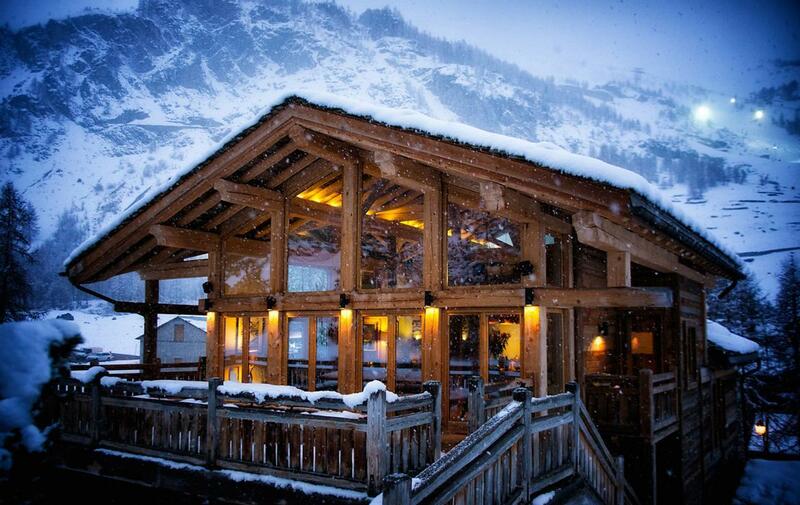 You can also take advantage of the Chalet’s transport service to get you around the resort. 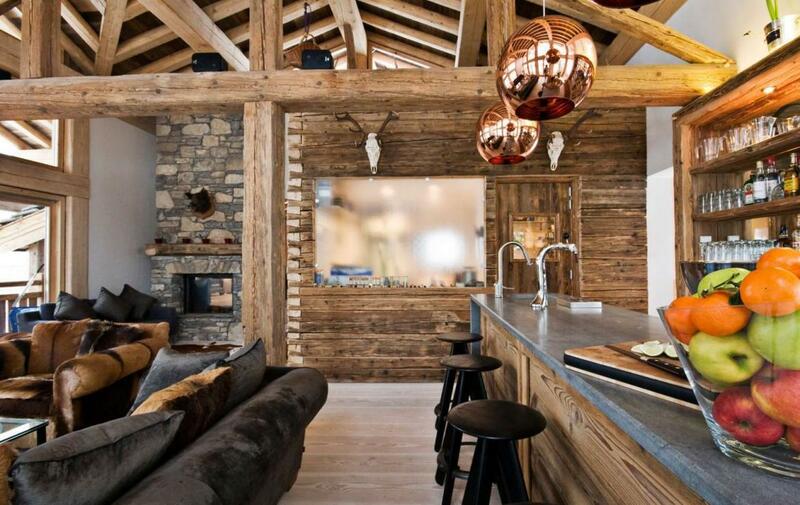 The main living area is designed for comfort after a hard day’s skiing. 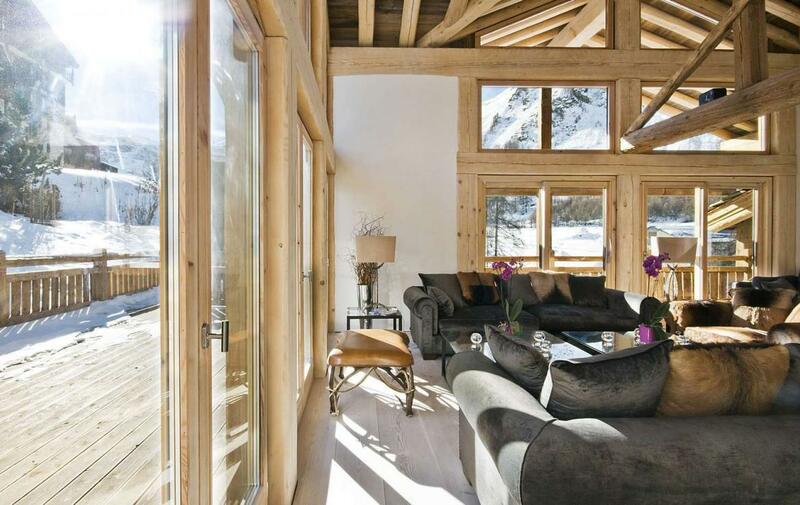 The furniture is stylish and has been thoughtfully chosen for you to relax in luxury. 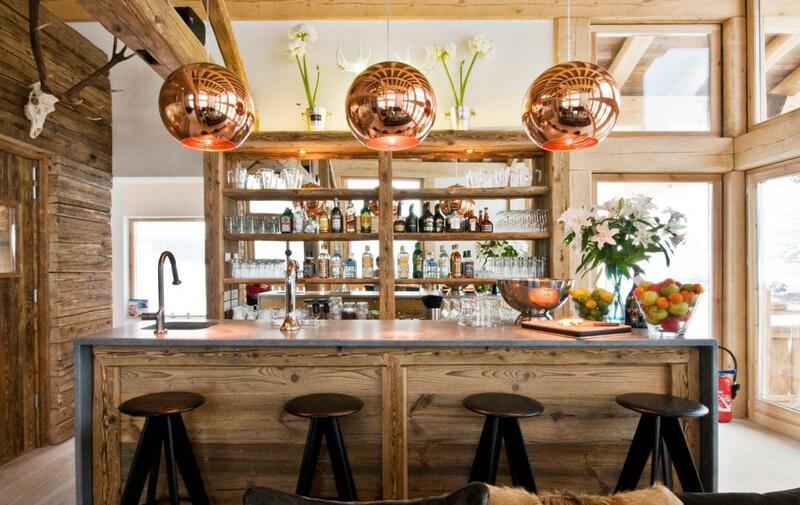 The chalet also boasts its own bar, with a beer tap, as well as a log fire and flat screen TV and surround- sound system. 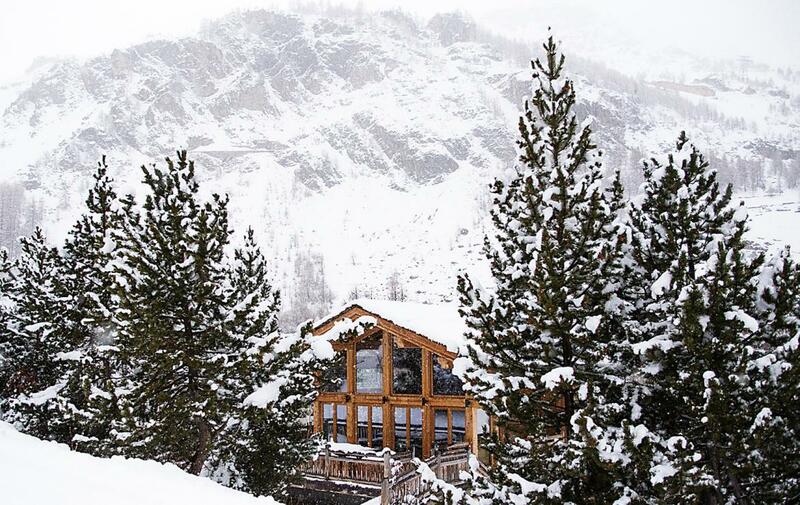 Sitting in the lounge and watch the world ski past is one of the most enjoyable pastimes at the chalet. 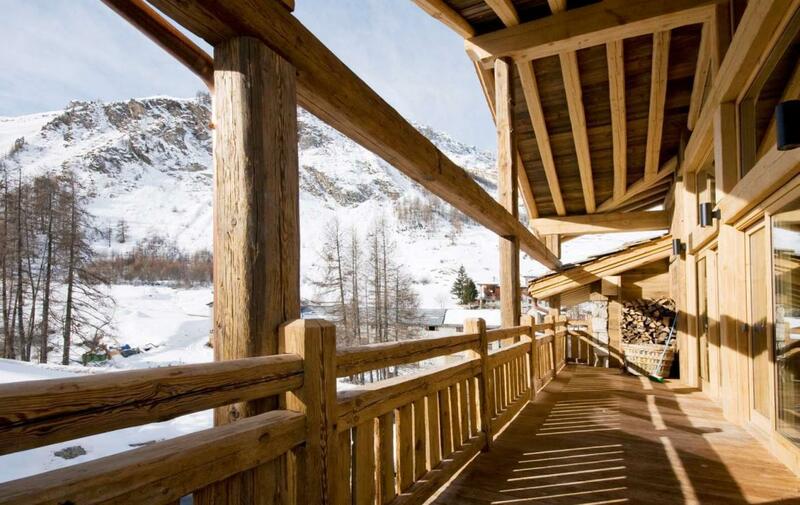 Surrounding the living area is an upstairs deck, perfect for soaking up the sunshine over lunchtime. 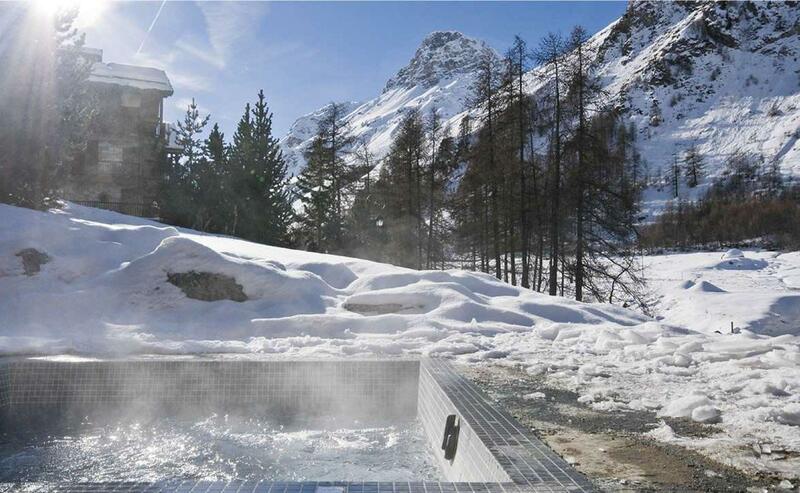 The deck also hosts the 8-person hot tub, which is wonderfully soothing after a long day on the piste. 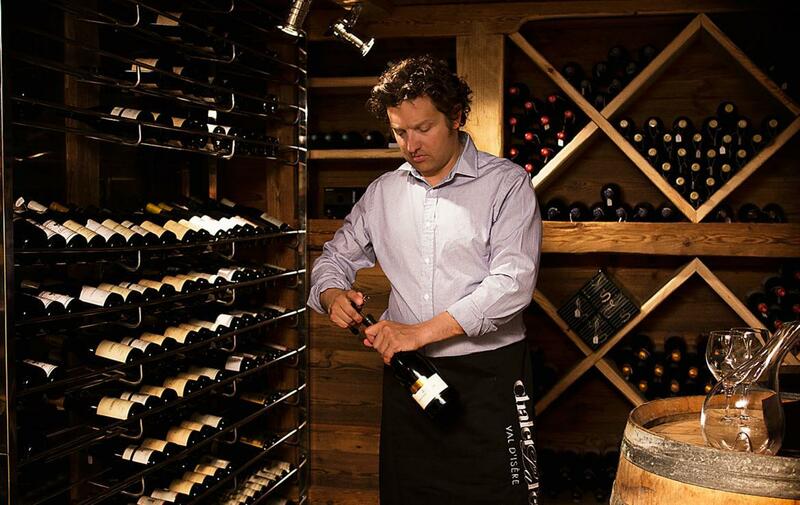 Downstairs, the heated boot room leads in to the sauna, Hamman and massage area, providing the perfect way to relax and soothe your mind before stepping in to the magical wine ‘cave’, to choose the wine to accompany your dinner. 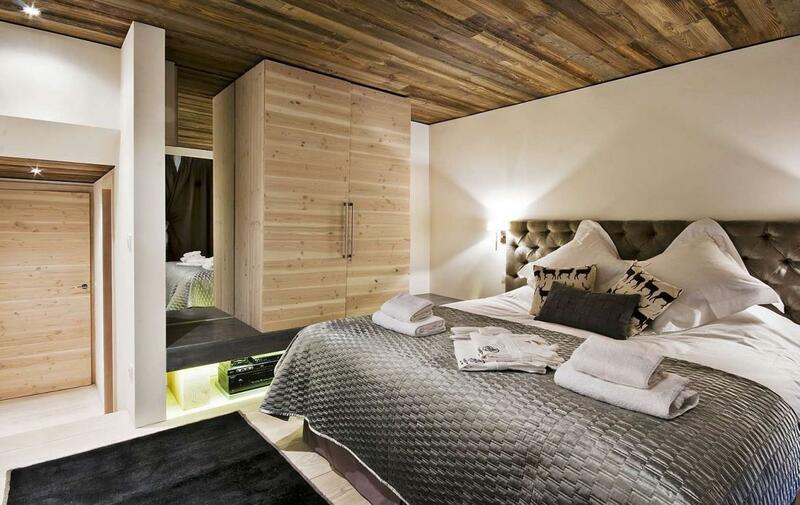 Each individually decorated bedroom contains a double bed, which can be turned in to a twin if necessary, adorned with Egyptian Cotton linen and the latest technology including a flat-screen TV, Blue- Ray DVD player and sound system. 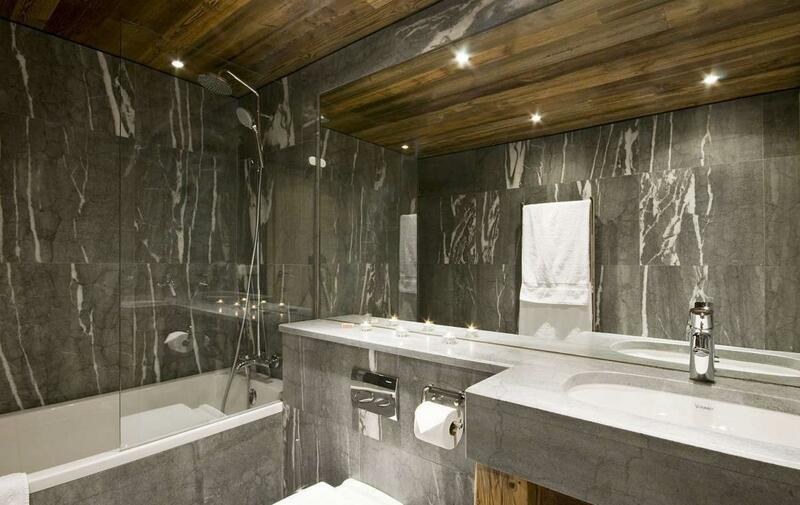 The en-suite bathrooms, created from local stone and reclaimed wood, each have a bath and shower, under-floor heating and heated towel rails.